Our donors made it possible for Community Dental Care in Maplewood, MN to exceed the goals of their School-based Dental Sealant Program. The team provided classroom education to 2,570 children, provided screenings, and applied fluoride varnish and sealants to prevent future decay. More than 50% of the children were referred for ermerging or urgent dental treatment. "By going on-site at schools, we break down some of the barriers that otherwise prevent these children’s families from accessing needed dental care," Ann Copeland, Director of Programs told us. "One of the many children we screened was a Karen refugee boy who spoke no English. Serious decay and infection had left painful, open lesions in his mouth. Our Karen-speaking staff member arranged an emergency visit to our clinic for evaluation and treatment. Without our program, this boy is likely to have continued living in pain, affecting his health, capacity to learn, and ability to adapt to his new life and community." 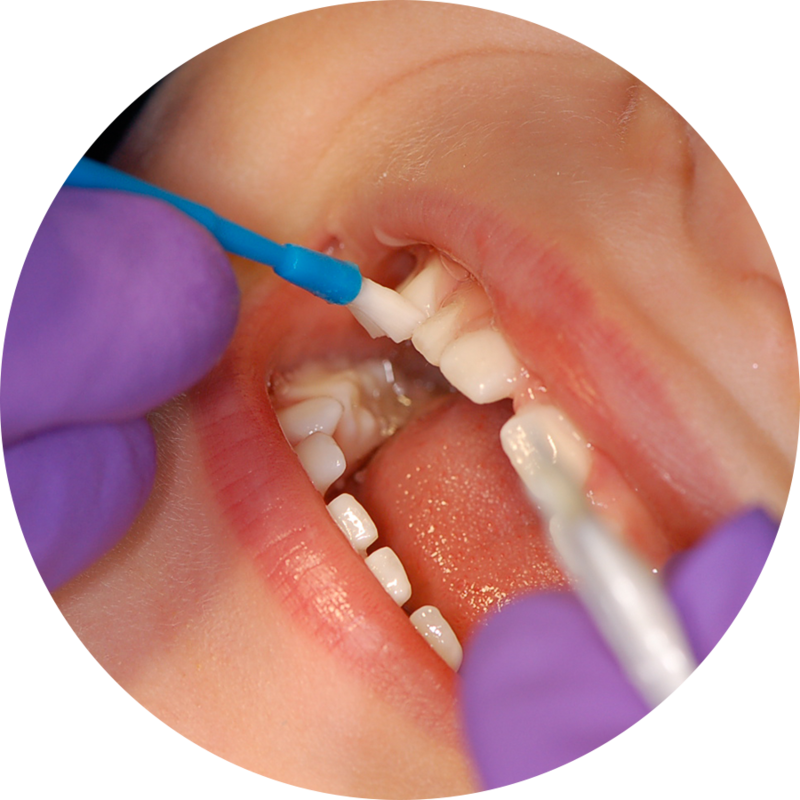 Without the support of our National Sealant Initiative, sponsored by Septodont, thousands of at-risk kids may have missed the opportunity to access the essential care needed to have healthy mouths. YOU can help kids access these services when you give to our Be the ToothFairy campaign.